A patent was issued this week for our Kickstand, a very simple cell phone stand. 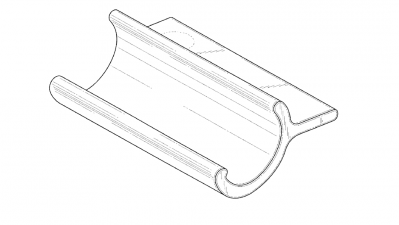 The patent will lead to more mobile-device related products from Bike Hugger. The USPTO number is D658167.